With the popularity of spring crops increasing, Abby Kellett asks whether this trend is likely to continue into 2018 and evaluates the benefit of various spring cropping options. The proportion of spring crops grown in the UK has been increasing year-on-year, driven largely by a need to control weeds, namely black-grass, but also because of their value in boosting the performance of other crops in the rotation. For many, the shift from winter to spring cropping provides an opportunity to reduce input spend, spread workloads and to tap into premium or niche markets. As a result, spring crops are proving increasingly attractive to many UK growers, even if the gross margins associated with them tends to be more modest than winter crops. But given the lacklustre performance of some spring crops this harvest, along with new regulations which prevent growers from applying crop protection products to Ecological Focus Areas (EFAs), will the surge in spring cropping continue next year? The area of spring barley grown has been on an upward trend for the past seven years, having peaked at about 725,000 hectares in 2017. While this is largely due to its ability to compete against black-grass, Andersons farm consultant Nick Blake, based in the South East, says it is one of the ‘safer’ spring crops to grow. “Spring crop gross margins are notoriously volatile because of weather and as growers are not always able to get crops in the ground in time, so growers need to think about the likelihood of predicted gross margins actually being achieved. But Mr Blake insists when growers are considering spring cropping options, the emphasis should not all be on gross margins, but on the wider rotation. “If you look at key reasons why farmers grow spring crops, it is mainly to control black-grass, so even if growers end up with poor gross margins for those particular crops, you have to ask what the alternative is in the face of continued black-grass pressure. “It is about looking at the gross margin of the whole rotation, not just of individual crops and trying to make the rotation more sustainable, whether this is through nitrogen fixing crops which reduce reliance on artificial nitrogen, or crops which reduce weed populations,” he adds. ’However there are concerns that the spring barley market could become saturated. Alice Montrose, Strutt and Parker farm consultant based in Oxfordshire says: “Due to the popularity of spring barley because of its ability to compete with black-grass, the price offered on contracts are likely to reduce as a result of the market becoming fulfilled, even with premiums." She says: “Barley is becoming so popular as a spring break because of its ability to compete with black-grass there is a danger the market could become saturated. Even if growing barley for premium contracts the price may not be attractive. In order to provide adequate competition against weeds, she suggests drilling spring wheat between 425-450 seeds per sq.m. 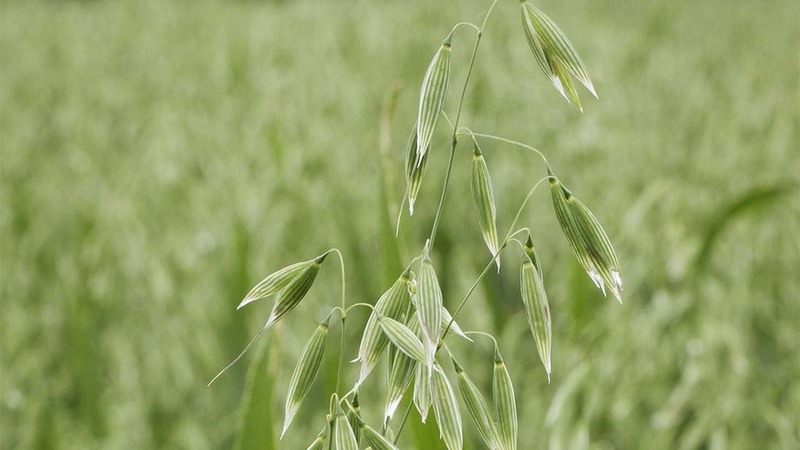 “Spring oats are a good low input option due to limited product approval, vigorous growth and low disease pressure. They are potentially as competitive as spring barley, although their growth habit is more vertical than prostrate. If grown on a contract, they are probably the most profitable option, with gross margins up to £480/ha,” she says. As with all cereals, the potential margins to be made are likely to vary each year based on the premiums available, so it is important to bear this in mind when budgeting input spend, says Miss Montrose. Despite new regulations which prevent growers from applying pesticides to EFAs, Roger Vickers, chief executive of the Processors’ and Growers’ Research Organisation (PGRO), insists spring beans still remain a good option for spring sowing. He says: “We have seen reports suggesting some growers will drop beans in the light of EFA changes. In truth, most growers know the benefits of having pulses in the rotation, and few are producing them purely for the 5% crop area EFA qualification. In terms of agronomy, spring beans have a good yield potential on heavy ground, however the nature of their growth means there can be substantial amounts of bare soil for most of the season, says Miss Montrose. This, along with the limited range of approved herbicides, means they lack competitiveness against weeds. “Provided the crop is successfully protected from bruchid beetle, good premiums can be achieved when grown for human consumption,” she says. With growing demand for biogas feedstocks, she says maize production may be a profitable option for planting next spring, provided land is suited to growing the crop. “It is not suitable to be grown everywhere. Land needs to be fairly light and free draining to achieve high yields. But if there are nearby opportunities to grow for anaerobic digestion use or cattle, it is a great late-sown option which allows for use of different chemicals and is low maintenance to grow. But growers should bear in mind the contracting charges at harvest if they do not own a forager,” says Miss Montrose. 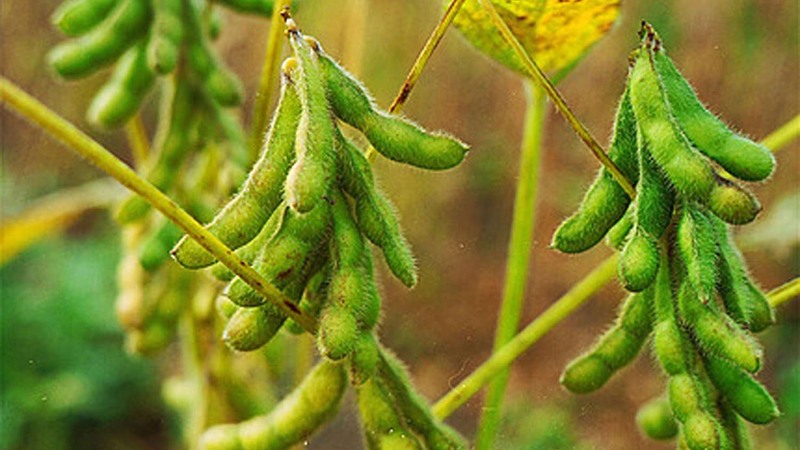 Although a new market for the UK, soya crops are offering good gross margins, about £650/ha based on a yield of 2.5t/ha. However Miss Montrose advises waiting another couple of years before investing heavily in the crop. “From a risk management point of view, I think it is wise to see how well the UK market forms before committing large acreages. While the dry spring had an impact on most crops this harvest, spring crops grown on light soil types were said to have suffered the most. Spring wheat, barley and oats grown in AHDB Recommended List trials on average yielded 7-11 per cent lower than the national five-year average and there were several quality issues with malting barley across the country. Miss Montrose, says: “Spring barley was slow to get going after the dry spring. Crops took a long time to germinate and to pick up nitrogen. The subsequent dry June led to a big variation in crop maturity with some crops maturing particularly early and others late. Spring beans in the south of England yielded well, particularly on heavy land, but significant problems with bruchid beetle damage saw almost 80% fail to make the grade for human consumption, according to PGRO. Early indications are spring beans averaged a 1t/ha behind winter beans, which were typically yielding about 5t/ha. Initial sugar beet yields look relatively high, ranging from 65-80t/ha, but sugar content is somewhat low at about 16.5 per cent. Growers which opted to grow soya for harvest 2017 have achieved reasonable yields, averaging about 1.8t.ha. “Considering how much of a dry spring we had, growers were quite pleased,” says Miss Montrose.